Are you looking for a way to learn about valuable senior resources in your area? Look no further than Eskaton's annual wellness fair. 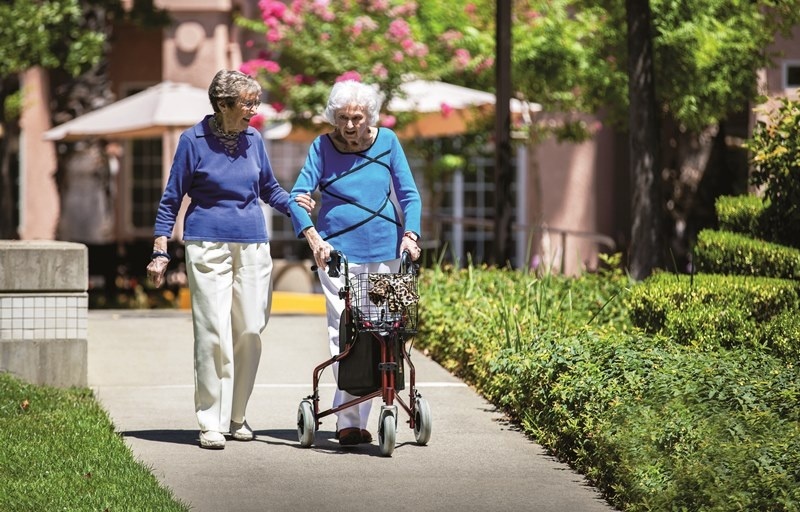 For the last 23 years Eskaton Village Carmichael has connected our residents and seniors in the community with businesses and services who are the best at what they do.